Fun for all the family. Are you ready to make your camp fire? 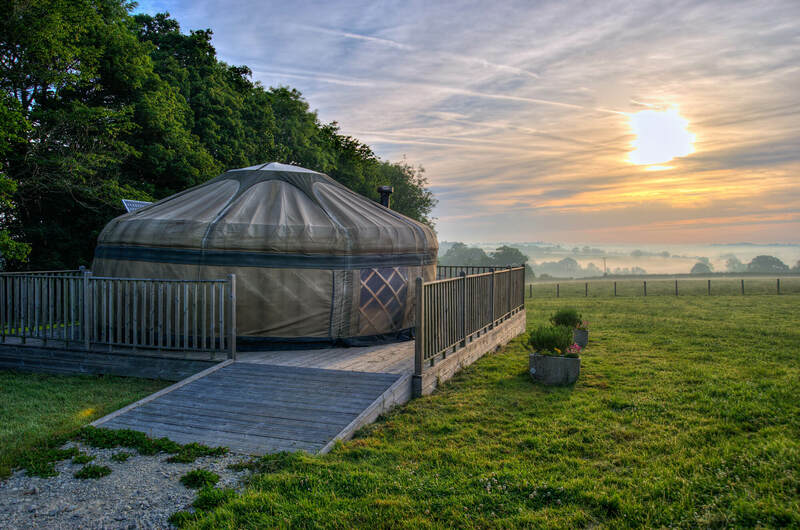 Not just glamping, we have an amazing Summer Campsite just for tents too! Please get in touch if you need help or more information, you can use the contact form or give us a call on the number below. We will aim to get back to you at the earliest opportunity. How to find the Glamp Site. Come through Tenterden on the A28 carry onto Rolvenden for 2 miles (please ignore the sign for our main farm entrance off the A28), just before Rolvenden after a row of houses turn right down Halden Lane, drive for half a mile until you come to a sharp left hand bend. Directly in front of you, you will see two metal gates just go through the one with our sign on. If you are coming from the opposite direction just as you leave Rolvenden on the A28 to Tenterden you will come round a sharp right hand bend, Halden Lane will appear on your left before a row of houses. How to find our Summer General Campsite. 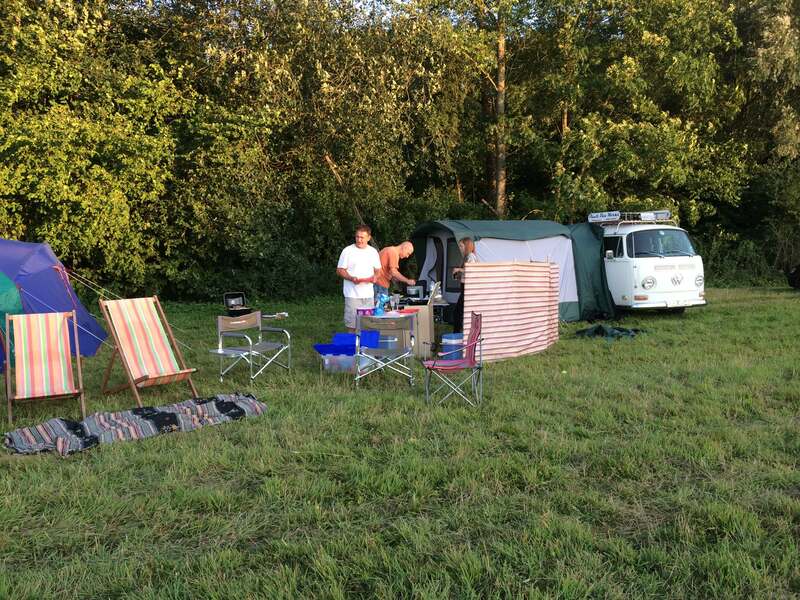 Directions to the summer general campsite are very easy, if you have a sat nav please use the postcode TN17 4JL, for the general campsite you will be using the main farm entrance which is located off the A28. Come through Tenterden on the A28 carry ontowards Rolvenden for 1.5 miles, at the top of Rolvenden hill look to the right and you will see the sign for our farm. If you are coming from the opposite direction come through Rolvenden on the A28 to Tenterden for about a mile, you will come round a sharp left hand bend, 200 yards after this look out for the sign for our farm on the left. Once on our lane please drive slowly and continue straight down for about a quarter of a mile until you see the campsite sign on your right at the bottom of a steep hill.